This is a sponsored conversation written by me on behalf of Angie's BOOMCHICKAPOP. The opinions and text are all mine. 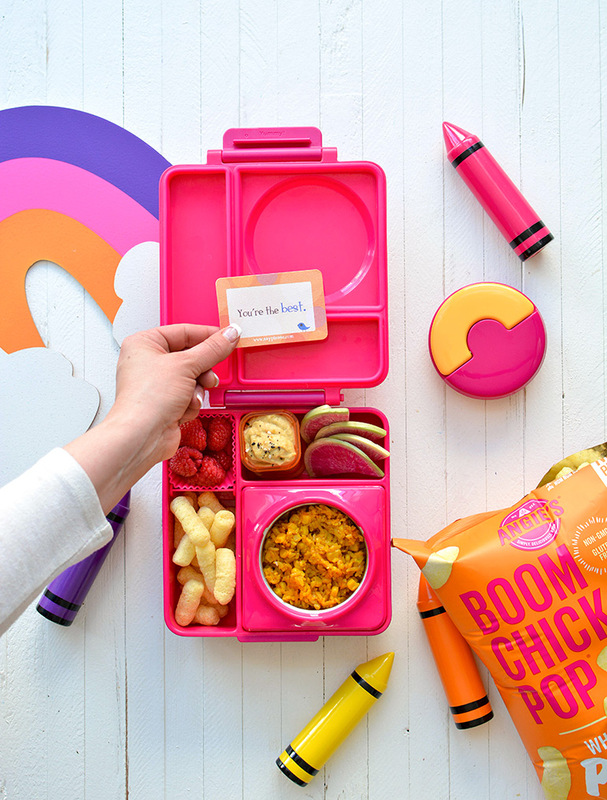 I'm so excited to be partnering with Angie's BOOMCHICKAPOP to show you how to #CrushIt when it comes to packing lunch, girls' night, or any occasion! If you follow me on IG, you may know that recently I had the pleasure of hosting my first #TeamNosh retreat in Denver. There was copious amounts of food, wine, laughter, learning, and Angie's BOOMCHICKAPOP! 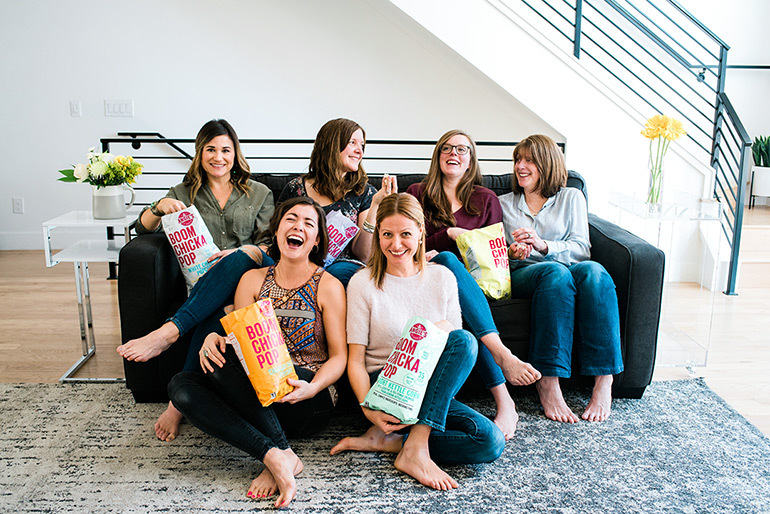 #TeamNosh is now SIX awesome women! 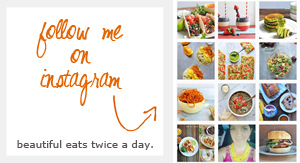 @crowded_kitchen, @mydiaryofus, @thepigandquill, @piloncilloyvainilla, and @noshandnourish. #TeamNosh collectively reaches over 300K followers on social media. 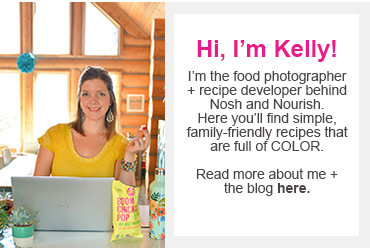 #TeamNosh has contributed over 83 recipes and blogposts to noshandnourish.com in just under a year. #TeamNosh has skills -- and I'm so excited that as part of this retreat we shared that knowledge with each other and built each other up! Women supporting women is the BEST! * And some new flavors that we're excited to introduce you to --- like the White Cheddar Puffs I used in this lunchbox (below). And some others that we'll be released this summer! And for the 'gram, we might have even thrown some popcorn up in the air for a fun boomerang! We also learned how to do those clinking glasses boomerangs. Hint: start with the glasses together and then pull them away! 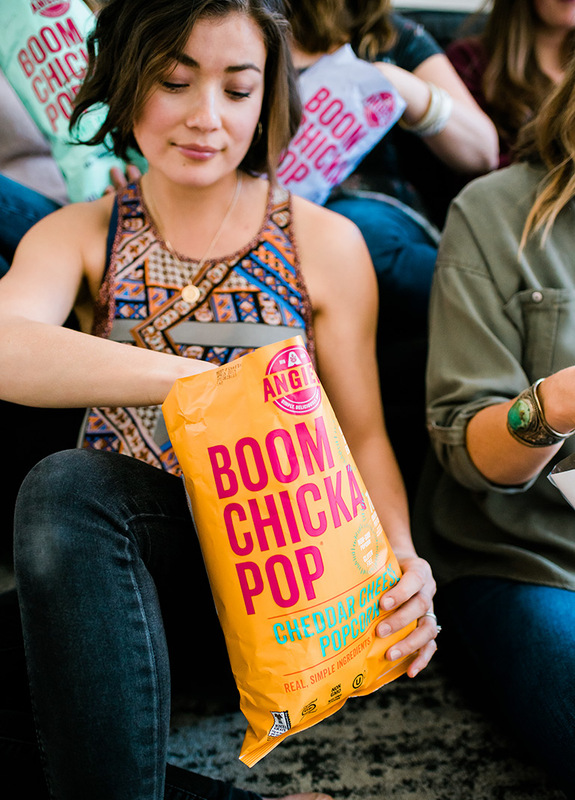 Angie's BOOMCHICKAPOP makes girls' nights more fun! 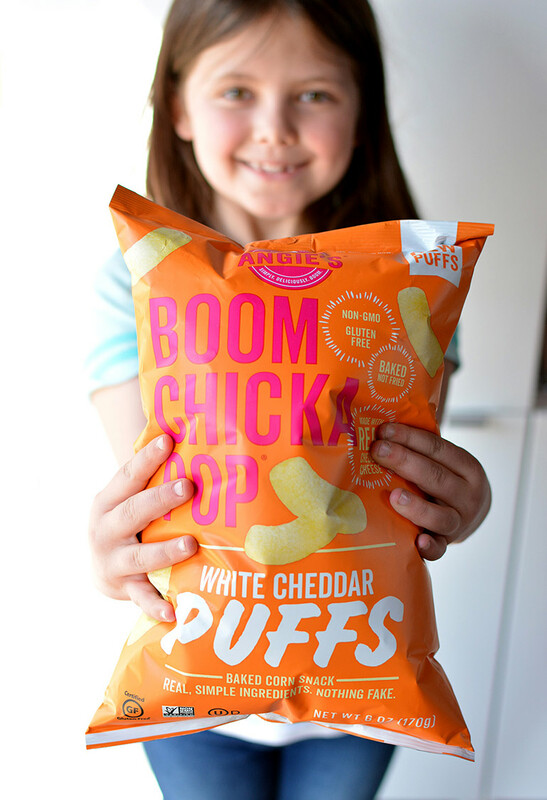 Angie's BOOMCHICKAPOP is also great for the lunchbox, and kids LOVE these new white cheddar puffs made from baked corn. As a mom, I love that they use real, simple ingredients.... nothing fake! I paired the puffs with a delicious yellow cauliflower + corn risotto (recipe below), watermelon radishes + hummus, and fresh raspberries. And don't forget an adorable love note! 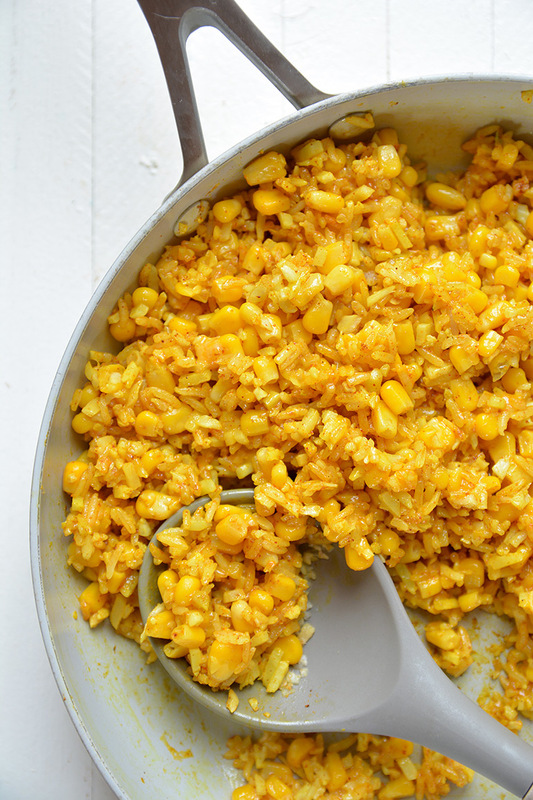 The risotto gets its gorgeous yellow color from the corn and turmeric. In a large skillet over medium high heat, heat up the olive oil. Then, stir in the riced cauliflower (fresh or frozen), corn, and minced garlic. Saute for 3 - 4 minutes until warmed and softened. Then, stir in spices, cooked rice, and dairy-free cheese. Cook for an additional 2 minutes.